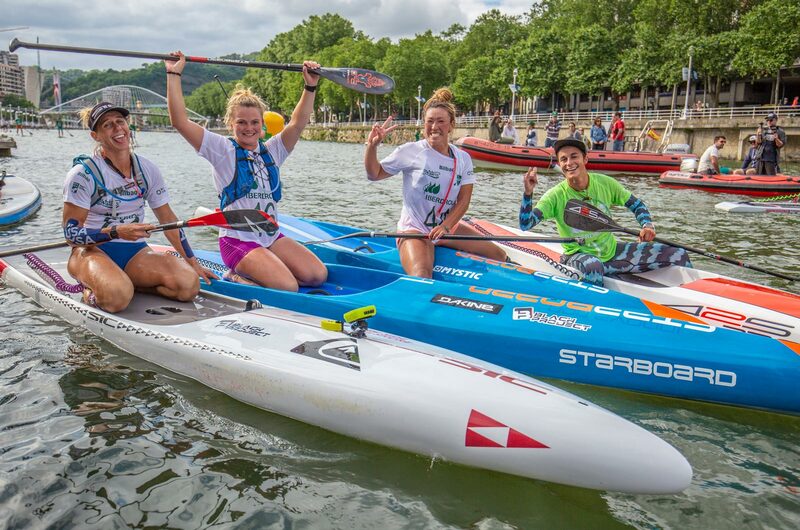 In brief: Michael Booth has flexed his muscles once again, breaking and then holding off an ultra-strong field of international talent to claim the fifth stop of The Paddle League World Tour and week 7 of the EuroTour here in the Basque city of Bilbao. Special guest Mo Freitas joins this week's Rogue Recap straight from the shores of San Sebastian. 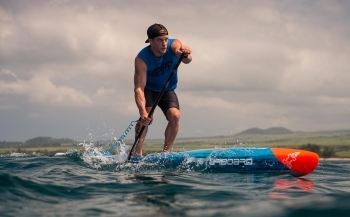 Find out what Mo thought of the big EuroTour race PLUS what has Rogue SUP been cookin' up for this year's Molokai crossing? 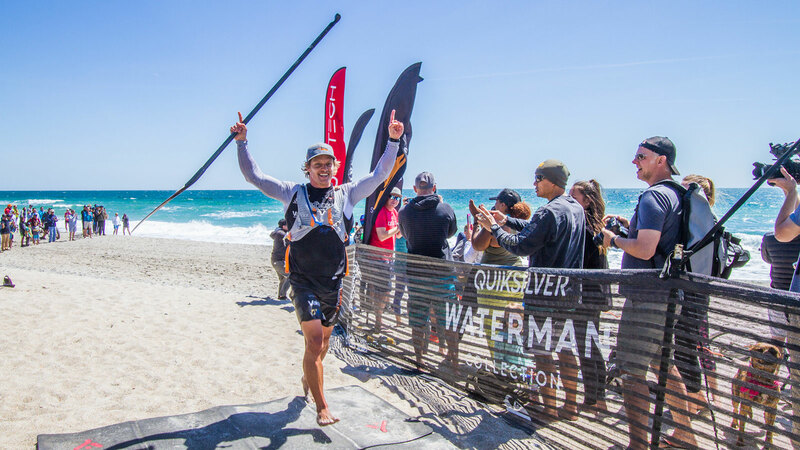 In brief: Michael Booth has survived a nail-biting finish to win the 2018 Quiksilver Waterman Carolina Cup, outlasting fast finishes from Travis Grant and Mo Freitas after two hours of epic racing around Wrightsville Beach this afternoon. 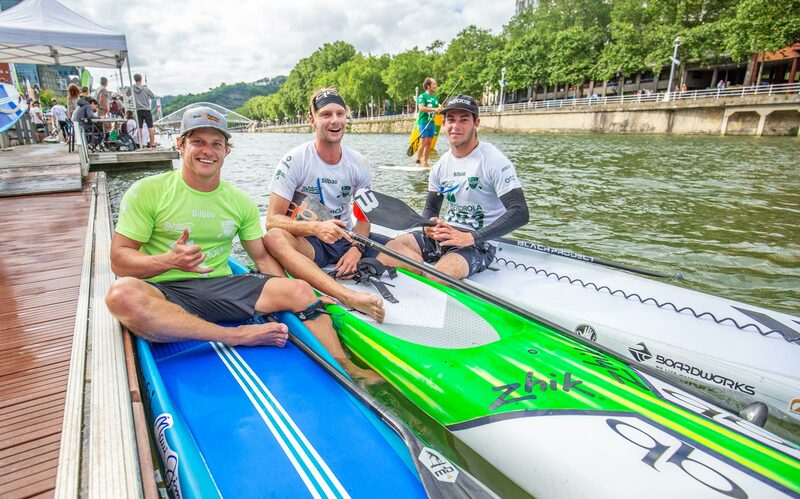 Boothy powered home in the final three miles – which turned into a full downwind leg this year – to claim “The biggest win of my career so far” and redeem himself for a poor performance here 12 months ago as well as a very frustrating runner-up finish in Tahiti two weeks ago. The win sends Boothy to the top of The Paddle League World Rankings and cements him as one of the clear favourites for this year’s world title. 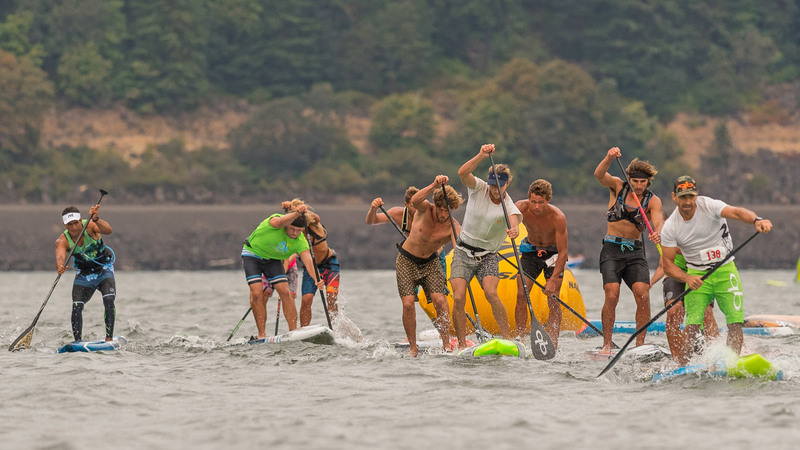 The front pack of 18 guys stuck together for the first 10 miles of the race, with the pace fairly calm and mellow in the flat water back straights, however the field scattered in the final open ocean leg. 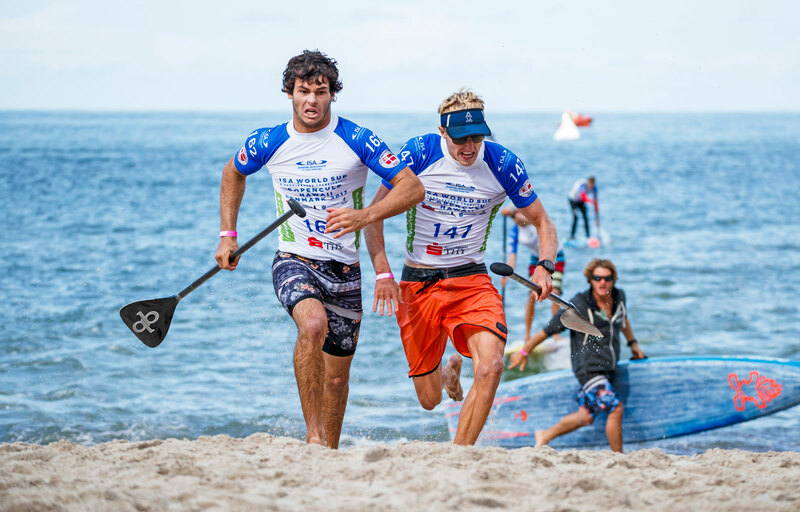 Only Travis and Mo along with Titouan Puyo could match Boothy’s pace, however despite throwing everything at the Aussie powerhouse in the final minute, Trav and Mo had to settle for second and third respectively just a few seconds behind the winner. 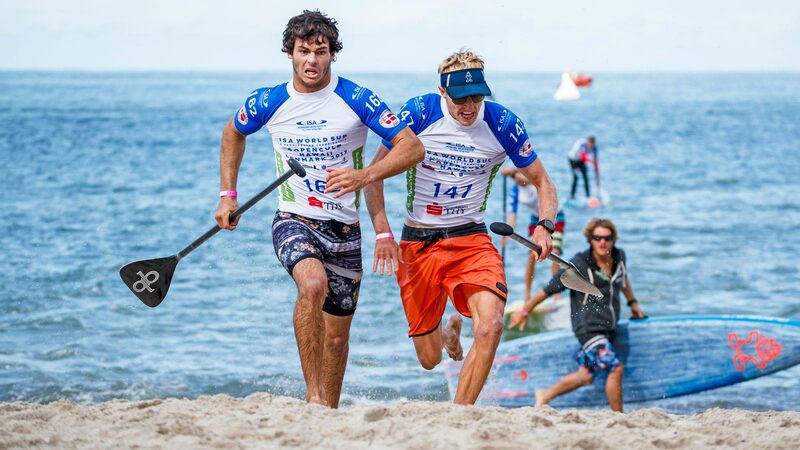 We’re tracking the triple-header weekend of racing in New Zealand, Santa Cruz and South of France as The Paddle League pre-season wraps up. After a solid week of speculation, Mo Freitas has officially joined Team Rogue for season 2018 as the OG performance brand continues its comeback inside an expanded and revamped Boardworks family. 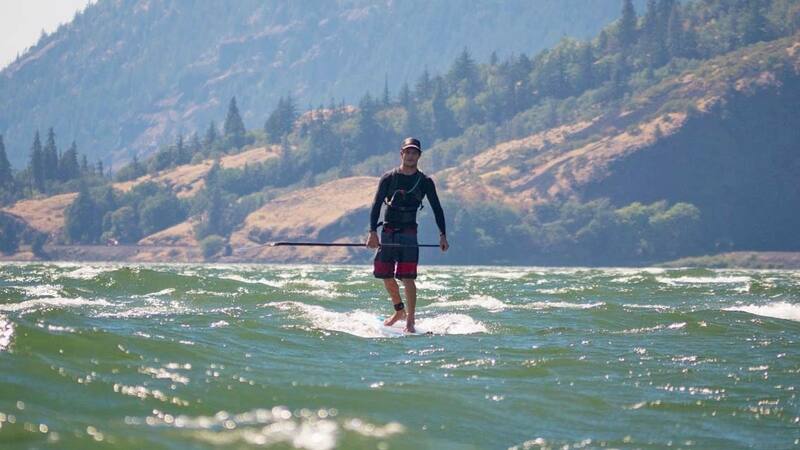 One of paddling’s greatest talents, Mo Freitas, is joining a new team. But which one? After weeks of speculation, Mo Freitas today confirmed he’s signed with a new brand after leaving Team Focus at the end of 2017, opening up the delicious speculation about his plans for season 2018 in what is fast becoming a busy little trade week (see: Lenny, Kai). Just in case you need any more motivation to take a summer holiday in Europe, this epic edit from Mo Freitas should do the trick. Mo spent six weeks in Euro land this summer alongside dad Tony and brother Marvin, with the Freitas family following the EuroTour race series while also enjoying what looks to be a pretty amazing holiday in Spain, France, Italy and many other drone-friendly places. Watch above and enjoy, then go give Mo a follow on Instagram and Facebook to keep up with his jealousy-inducing adventures (and you can also watch this clip in 4K over on YouTube). 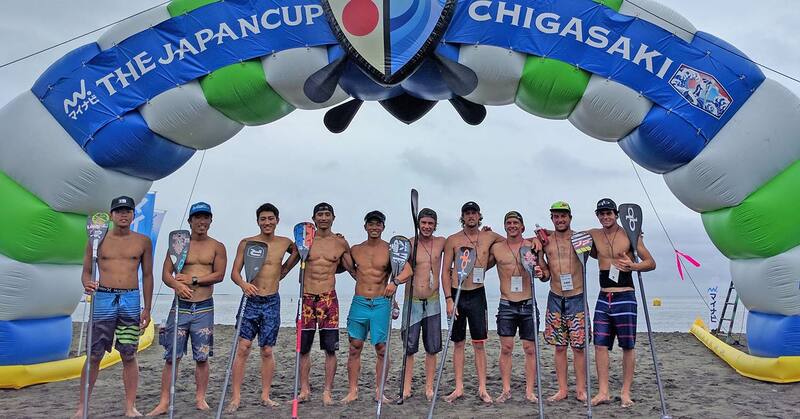 World Rankings, Japan edition: Mo Freitas is the world #3 again, while James Casey returns to the top 10 in style. Australia’s Terrene Black has made it two from two on the APP Tour, mirroring her Maui result at the Japan Pro-Am after outlasting Fiona Wylde, Candice Appleby and Sonni Honscheid in a weekend of rollercoaster results and conditions that produced a virtual tie in the small but elite women’s field. 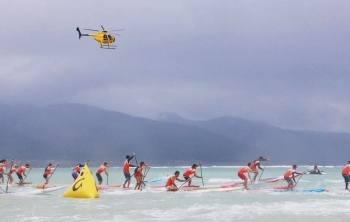 World number one Annabel Anderson and Sunova’s James Casey have taken out the weather-affected OluKai Ho’olaulea race on Maui this morning, winning the modified ‘beach race’ event at Kanaha after the standard Maliko downwind run was canceled for the second time in two days following wild and unsafe conditions. 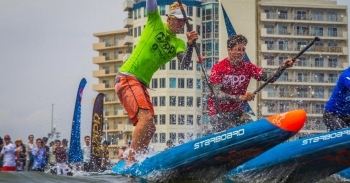 Mo Freitas and April Zilg have taken out the 2017 Rincon Beachboy as 340 paddlers descended upon postcard perfect Puerto Rico for the 9th Annual edition of this classic race. 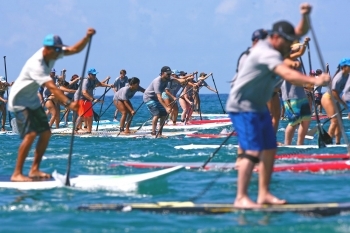 In brief: Michael Booth and Sonni Hönscheid have saluted on day two of the 5-star Maui Pro-Am after winning a long, hot, windless Maliko downwind run that tested the endurance and stamina of the small but highly elite field of assembled athletes. 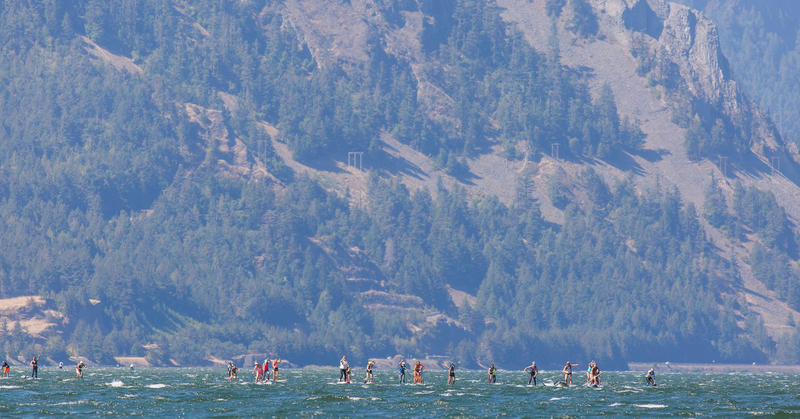 One of the biggest races of the year all time is happening in Hood River, Oregon, this weekend, with the 6th Annual Naish Columbia Gorge Paddle Challenge attracting an all-star lineup of international talent. 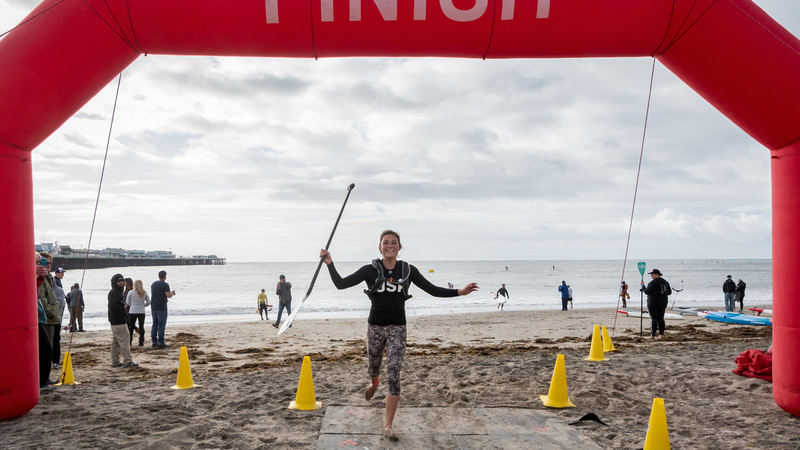 We’ve just updated the Battle of the Nations leaderboard with all the big results from the past six weeks, including the awesome JM Survivor Race in Huntington on Sunday. While the almighty Team USA is still out on top of our country-vs-country world rankings, thanks mainly to their supreme dominance on the women’s side of the sport, it’s a very tight battle between the Aussies and Hawaiians for the number two spot, with Mo Freitas’ heroics at Huntington helping the Islands overtake their Green & Gold rivals.